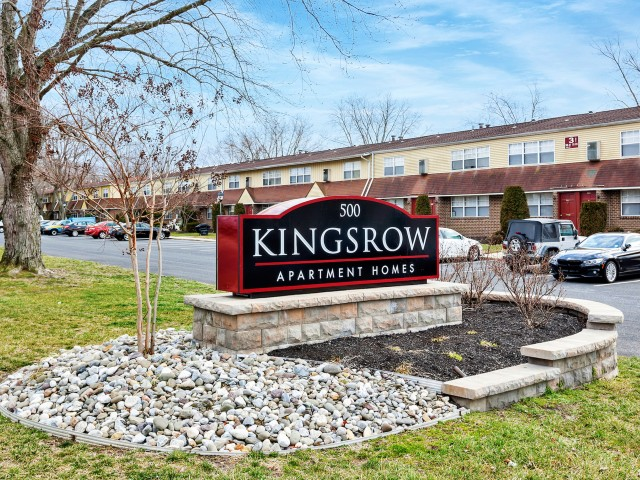 At Kingsrow Apartment Homes we are pleased to bring you a blog that will focus on local events in Lindenwold, NJ, tips for apartment living, DIY projects, organizational methods, apartment decorating, and more. Today we’re focusing on highlighting our apartment community and what you can expect from the blog. We’re here to offer a resource for our residents to check back twice every month for a fun complement to the apartment life environment here in Lindenwold. Find the latest scoop on exciting events and recommendations on great restaurants and other local businesses featured on our blog. We will also share recipes, fun and lesser-known holidays and ways to celebrate them, as well as ways to utilize your apartment features. Live like royalty at Kingsrow with our elegant and spacious apartments fit for a king! Choose from several different floor plan options for one- and two- bedroom apartments. Enjoy plush wall-to-wall carpeting, fully-equipped kitchens, spacious closets, a separate dining area, and many more sophisticated features that will have you feeling like nobility. We also offer several great community amenities like our swimming pool and sundeck, business center, on-site maintenance and management, and more. Our community is proud to be a pet friendly facility that welcomes pets of any breed or size, so your noble steed is welcome here as well. We also have beautifully manicured and landscaped grounds with grassy lawn areas perfect for having a picnic on.  Interested in Kingsrow Apartment Homes, but not a resident yet? Feel free to contact us by filling out an online guest card with your basic information or give us a call at our office. We look forward to showing you the royal treatment available here at Kingsrow where you can lead a life of luxury and ease. Stay tuned for future blogs with great tips, insights, and information on all the things you need to know about to elevate your lifestyle, both at home and away from your lovely Kingsrow apartment. Thanks for reading!